You would think Egypt may not have a night life as it is Islam dominated. Well, you couldn’t be more wrong. 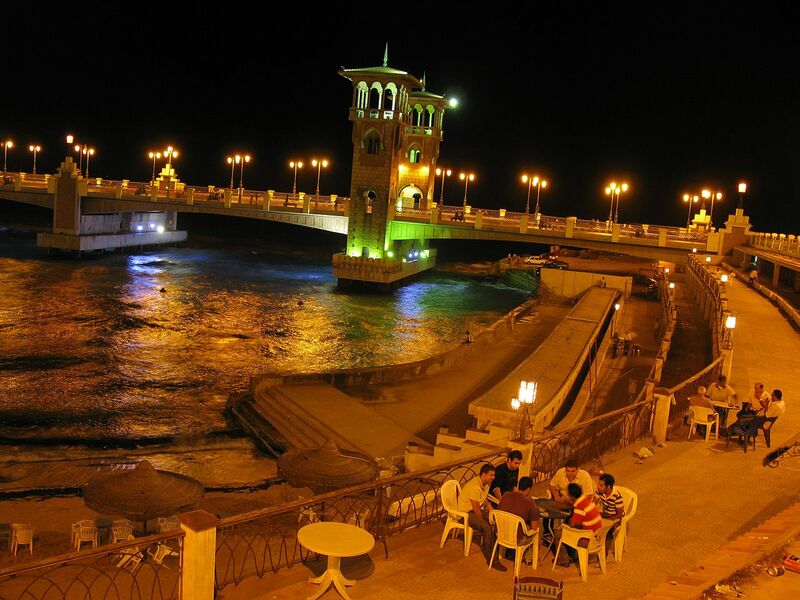 Several coastal areas not to mention, capital heartthrob Cairo does offer a lots of modern nightlife options like bar, clubs, discos, casinos and so on..
• Felucca rides at sunset: Enjoy the spectacle of glowing sunsets over Nile River. This is the perfect way to end the day after an action filled day. 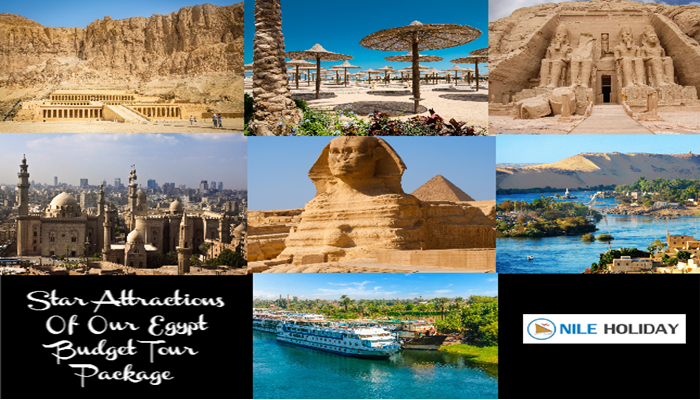 • Cruises: Cruises in Cairo, Luxor and Aswan offers you the freedom to enjoy the nightlife of Egypt freely. There is belly dancing that you can enjoy with late night dinners. • Desert night out in Bedouin camps: Now if you are keen on exploring Egypt, the best way is to spend a night with Nubian at Aswan or Bedouins at desert. The unobstructed way to enjoy a stargazing night. And camp with the friendly and hospitable Egypt locals. • Light shows at pyramids and temples: Especially light shows at Giza Pyramids and Karnak Temple will hold you captive and will completely redefine its sheer beauty and mysticism. • Music Festivals: If you have stepped in Egypt during one of its Music festivals, you shouldn’t miss it. It colours the Egypt and lifts its nightlife fun off the charts. 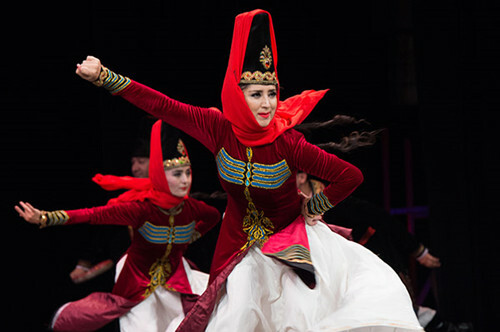 • Opera houses: The one thing that doesn’t dampen the nightlife is Opera houses. Even locals are seen enjoying these media and night activities. Theatres, movies are a welcome respite than bar, clubs and discos. Now, if you are looking for some happening nightlife, well not totally on the par, but still Egypt thrives ahead. ⇒ When to go: Coffee shops and local restaurant do open till early mornings and offers food, Sheesha and beverages. However most bars and nighclubs get crowded around 10 and closed by 2 am. ⇒ What to wear: Dress smartly, and get jackets or shawls as nights are tend to get chilly. As for shoes, depends where you are at. Coastal areas do allow loafers but as for streets and cruises, be smart and sensible and choose foot covering shoes. However, some may have rules about foreigners, couples only and only male entry terms. 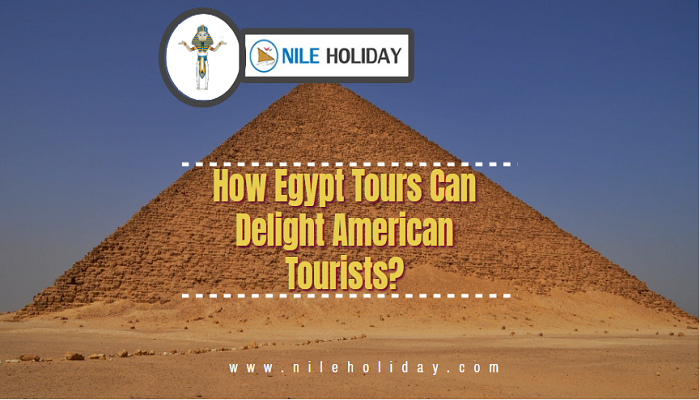 So have a guide with who can show you the uplifting night life of Egypt. NILE HOLIDAY does understand the need to enjoy your Egypt holiday and ensures you get all the colours of Egypt without stressing what to what not or where to go where not..